Goodness, it feels like so long since I spoke about Makeup Revolution. Wow, I miss those guys. They've had a couple of new releases since my last post about them including; new palettes and launched FaceB4 - a new skincare range. This seems like amazing solution at combating severe acne or spots, and since my skin is forever up and down I hope to pick these up in the near future. Any how, I'm here today to talk about a trio of palettes I've picked up in the last 3/4 months. Of all the Makeup Revolution products eye-shadow palettes are definitely a favorite. There's not one palette from these guys that I've been unimpressed with and for a budget, highstreet brand the palettes come highly recommended. There's so much variety and colour to choose from and you can afford to pick up more than one with an amazing price range starting from just £4. I've mentioned palette's from these guys so much that this will be more of a swatch post than a review. I love all of these palettes equally, the pigmentation is out of this worlds and the lasting power is amazing. I say I love these palettes equally but Affirmation is a clear winner. Which is your favourite? This palette contains a PR Sample. I need the Affirmation palette in my life! 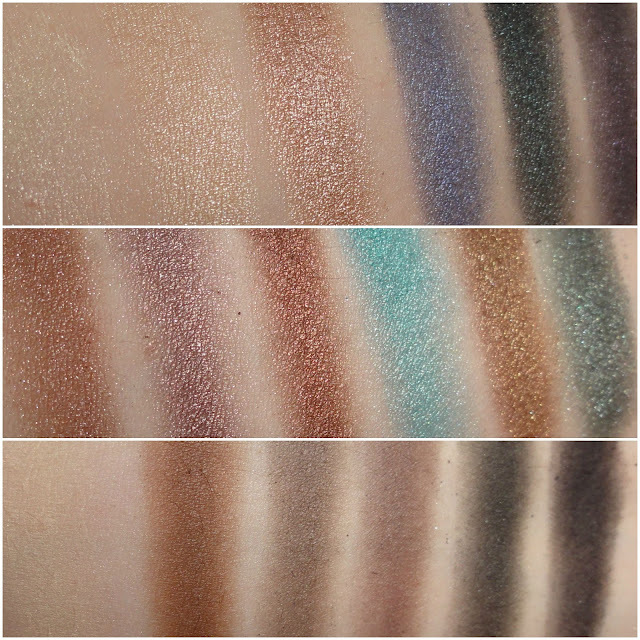 The shades are gorgeous and so pigmented in the swatches! Affirmation looks great, I love the shade range! I love Revolution makeup and have no idea why a lot of people turn their heads away from it! 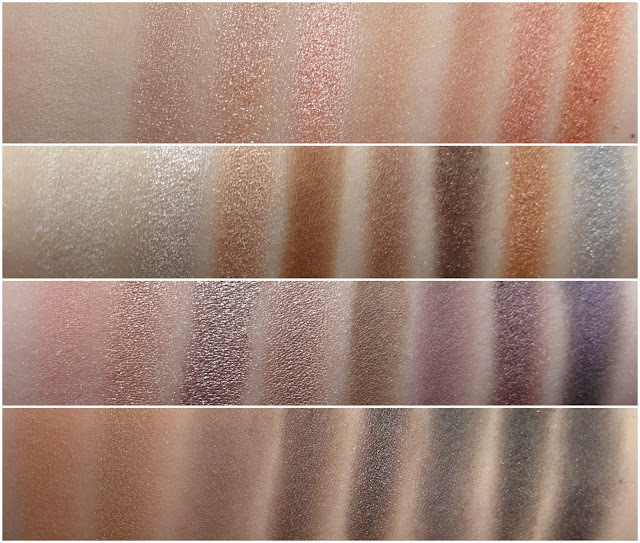 Those swatches of the Iconic Pro 2 look gorgeous!